Curious about the world around you? Think you know everything you need to know about science and scientists, food, animals, space, or the Earth? Look no further than All Things Science: Learning by Reading Fun Facts. 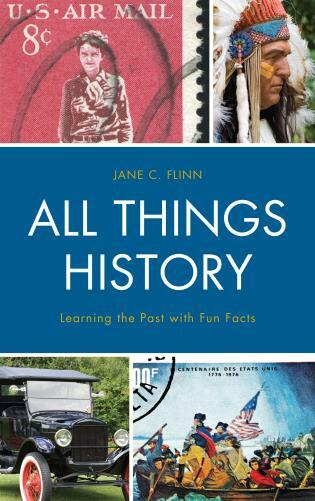 Jane Flinn tests your knowledge about all those topics and more in this fun, factual, and educational book. The multiple-choice, true/false, fill-in-the-blank, and open-ended questions offer information, encourage critical thinking, and provide an opportunity for readers to not only test their knowledge of all aspects of science, but to learn something new along the way. Special Did You Know facts expand on the answers and develop knowledge and deeper understanding of the topic. All Things Science can be a great asset in adding fun to tutoring sessions, using the young student’s innate interest in science to also teach vocabulary, reading comprehension, and critical thinking skills. I encourage parents to use the book at home as a high interest tool to engage their children in the essential reading and thinking time outside the classroom which is necessary for academic success. 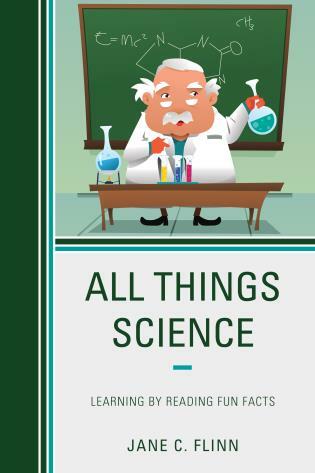 All Things Science is a fun and thought provoking book for inquisitive minds of all ages. What a great tool for promoting investigation and research. All About Science is a terrific question and answer book! 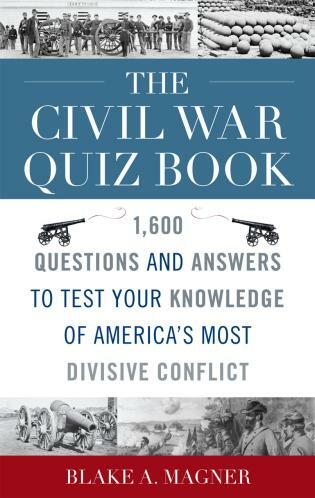 The questions range from easy to hard, which allows for people of all ages to learn from the book. I enjoyed the “Did You Know” portion in the “Answer” sections, which elaborate on the interesting facts. Each category reveals fascinating information that encourages further inquiry and investigation regarding the awesome world of science! 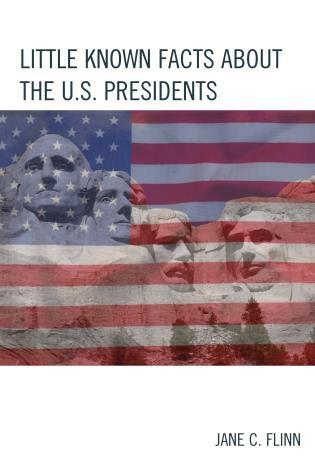 Readers of all ages will enjoy exploring the world around them with this engaging book.